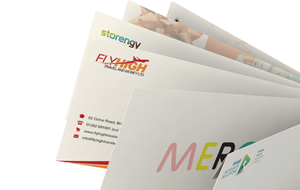 This is an old sized envelope which has always been used but has made a welcome comeback to popularity over the last year or two. Another excellent traditional sized envelope which adds class to a card project. 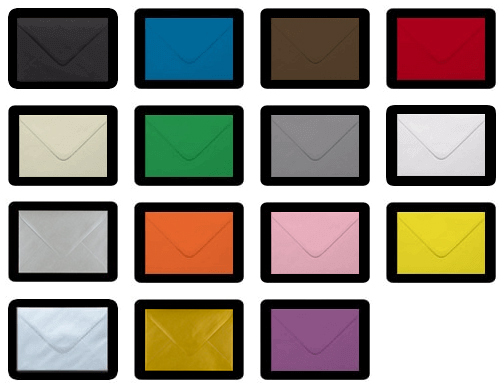 These 152 x 216 mm envelopes are a more suitable fit for an A5 card blank or A5 greetings cards. Size: 152 x 216 mm / 5.98" x 8.50"